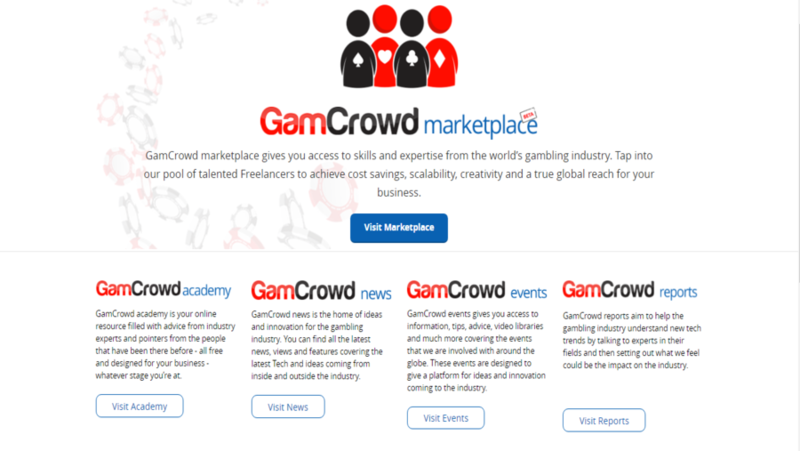 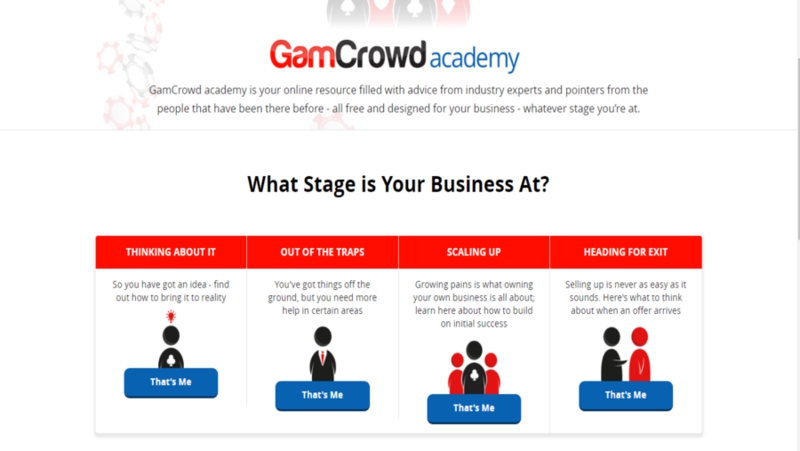 GamCrowd marketplace gives you access to skills and expertise from the world’s gambling industry. 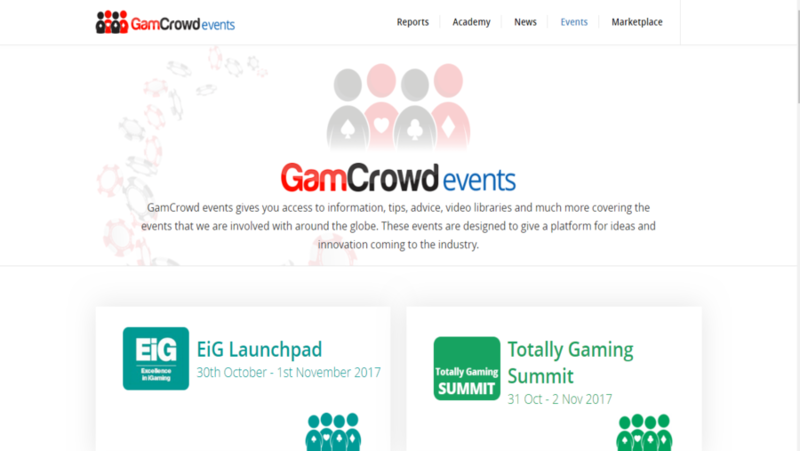 You can get advice from industry experts, news, events, and reports which can be helpful to understand gambling industry.This website is developed in ExpressionEngine and it’s also an ecommerce. 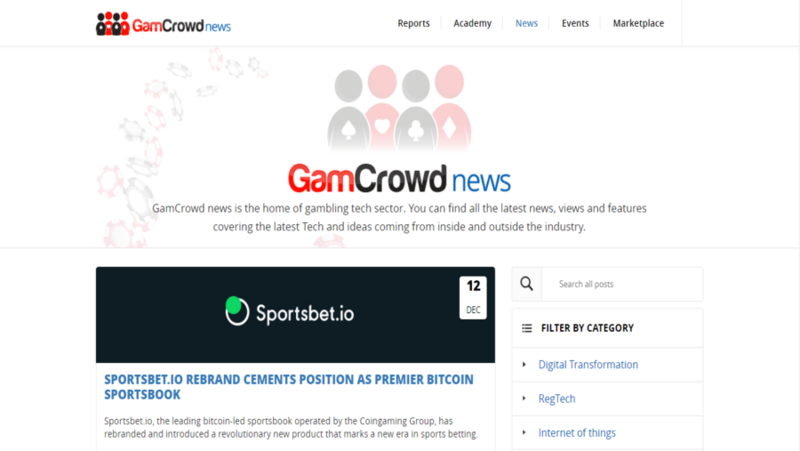 Our development team has created custom plug-in of Judo pay payment gateway using API and integrated into site.